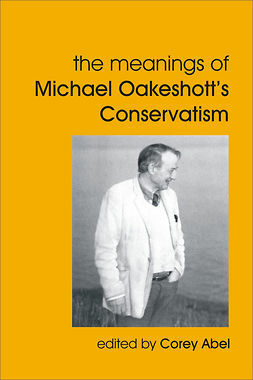 This book addresses a question fundamental for Oakeshott throughout his life, which is what we are doing when we read and discuss some memorable work in the history of political thought. The approach the book takes to Oakeshott’s response to this question is of particular interest in that it explores in detail extensive notes he made on the beginnings of political philosophy in ancient Greece in an unpublished set of notebooks in which he recorded his thoughts on many different subjects throughout his life. 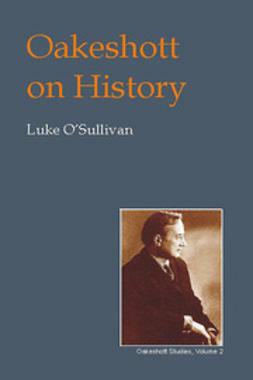 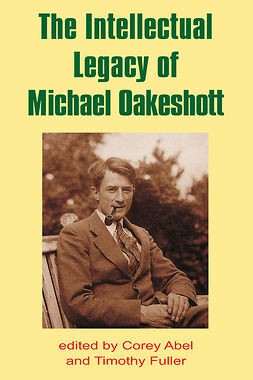 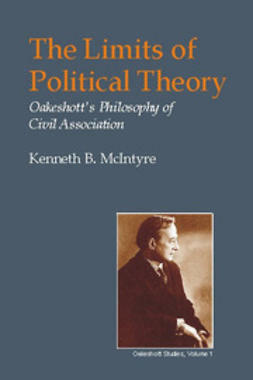 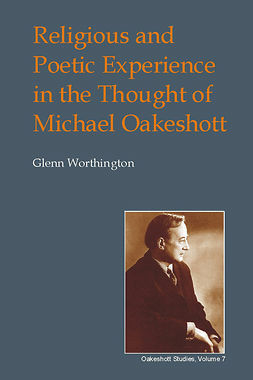 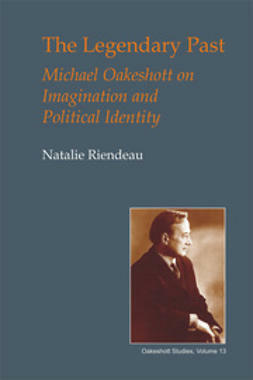 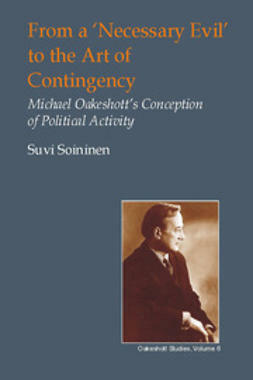 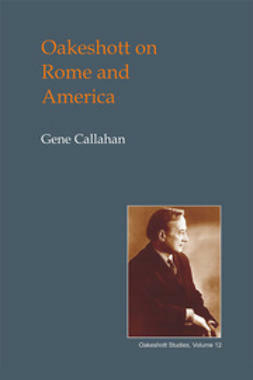 In addition, the book gives contemporary significance to Oakeshott’s interpretation of the history of political thought by using it to confront a series of contemporary challenges to the study of the history of political thought and to the study of the ‘great books.’ In particular, Oakeshott’s distinction between ‘various kinds or levels of political thought’ is carefully analyzed, as is also the extent of his agreement and disagreement with Quentin Skinner. 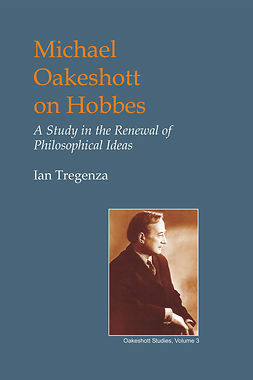 In the concluding chapter, the author relates Oakeshott’s view of the nature of the history of political thought to his well-known description of philosophy as ‘conversation’, describing it as an introduction to that conversation.